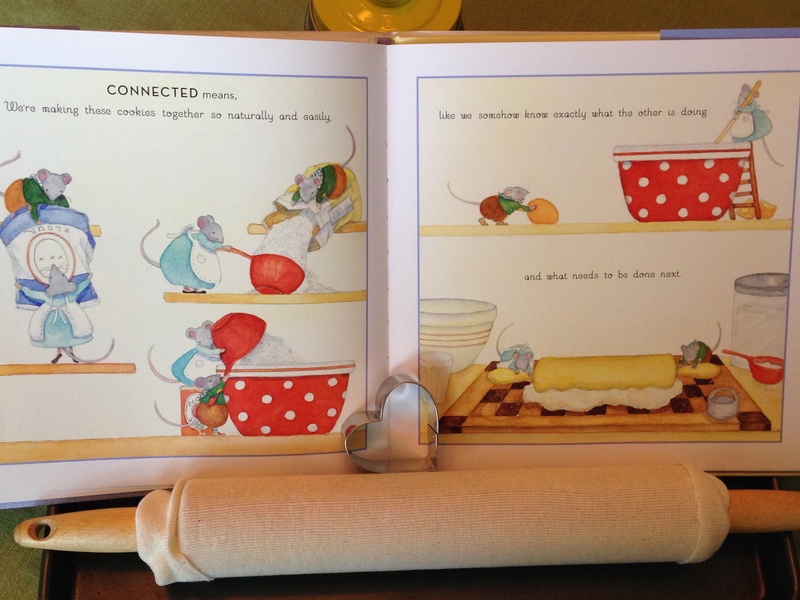 Cookies & Character . . .They go hand in hand for me. One of my fondest memories growing up is making sugar cookies with my mother, especially at Christmas time. We’d get out the cookie cutters shaped like candy canes, snowmen, and church bells. We’d mix, roll, cut, bake, decorate, and deliver them to our neighbors and friends. All the while, we were bonding and developing character in the process. Character counts. Schools all across the globe have signs in their halls and classrooms displaying character qualities that principals and teachers want to see their students exhibit. Character can be quite an abstract concept for kids unless it’s accompanied with concrete examples. 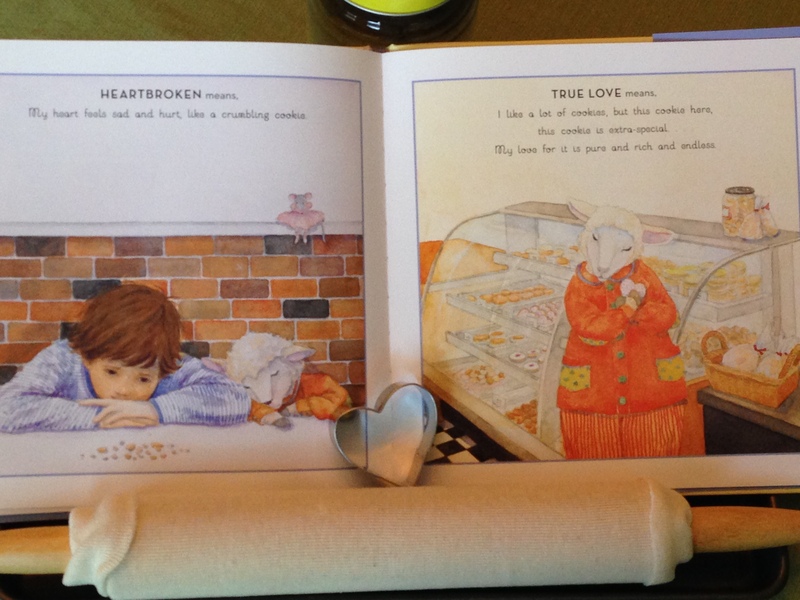 In the books, Sugar Cookies, Little Lessons on Love and Cookies, Bite-Size Life Lessons, Rosenthal makes the following character qualities come to life by putting them into a concrete item that kids love, sugar cookies! 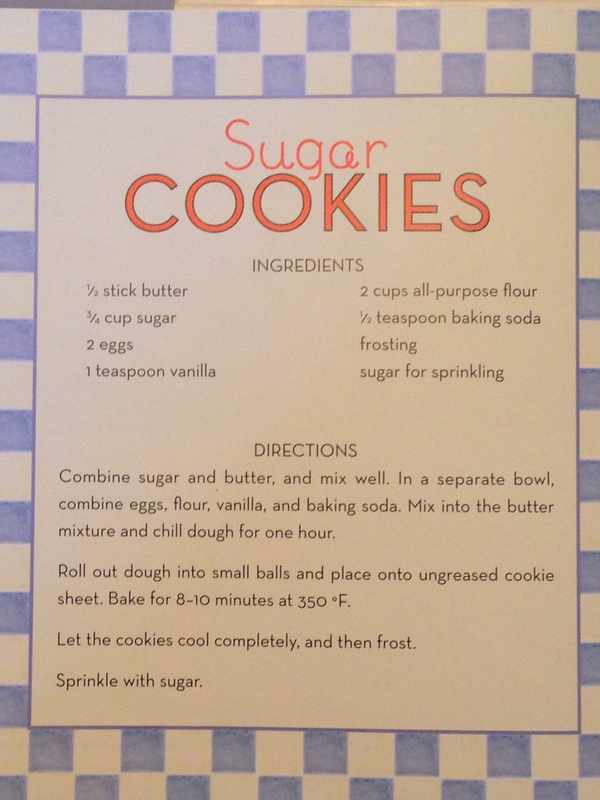 Sugar Cookies is an extra-special book to us because Mom gave it to my oldest son for his fourth birthday, after she carried on our tradition of making sugar cookies at Christmas with him. That was the last birthday that she was alive to celebrate with him. When Christian and I read this together, we all feel a bit closer my mom. 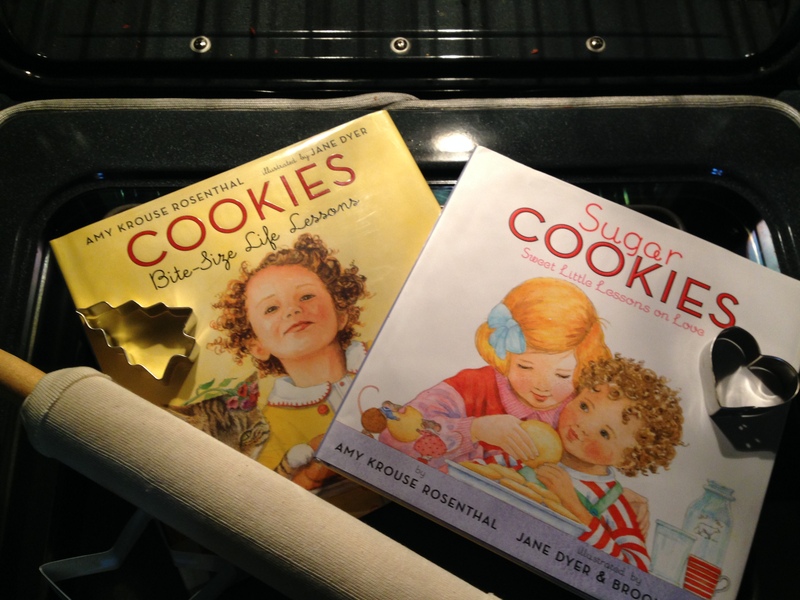 This entry was posted in Baking, Friendship, Life Lessons and tagged Amy Krouse Rosenthal, Brooke Dyer, character qualtiies, Cookies, Harper Collins Publisher, Jane Dyer, life lessons, Sugar Cookies. Bookmark the permalink.